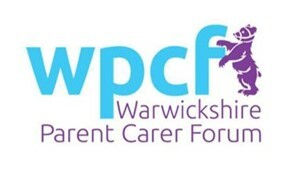 Many members of the Warwickshire Parent & Carer Forum have known the Director and founder member (Lynne Barton) of Entrust Care Partnership C.I.C. since 2005 when she established a Parent and Carer Forum. The purpose of this group was to ensure there was a focus on the views of families caring for children or young people with a disability and that their aspirations were considered as new and existing services were provided by the Local Authority. 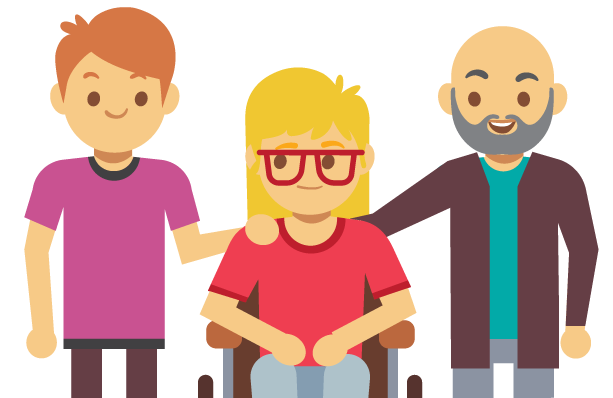 She further facilitated the setting up of a thriving Parent and Carer Steering Group to mirror the Senior Leadership Team within disability services. At times of challenge she could be relied upon to act with integrity and is always open and honest regarding the influence families can have. The pride all committee members took in undertaking the role and the achievements attained by the Steering Group, is testament to, in no small part to the esteem in which she was held. She has over many years gained the respect of significant numbers of families across the County. She demonstrates an understanding of family issues and this has been evident in the times we have worked together. She is clearly passionate in wanting to deliver services which are valued by families. I personally worked alongside her and others to develop the Aiming High Programme, the online assessment for the personalisation agenda, the information module and the market place. During the many months of meetings I felt I was listened to and that I was a valuable member of the team, reflecting her leadership skills. 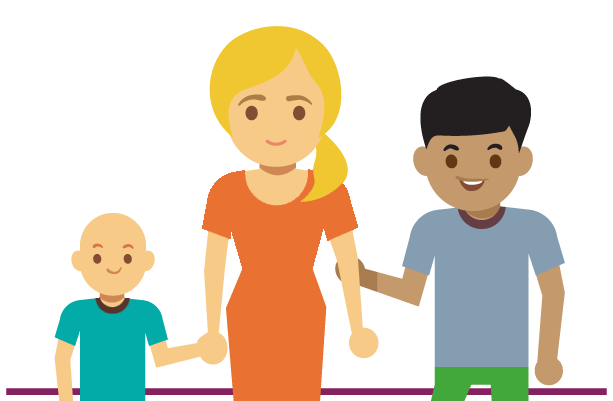 Warwickshire Parent & Carer Form will continue to act in an advisory capacity to the organisation helping develop services to meet need. We are pleased to provide this testimonial and feel that Entrust Care Partnership will develop, in time, to become an enterprise which families will be able to approach with confidence and trust.